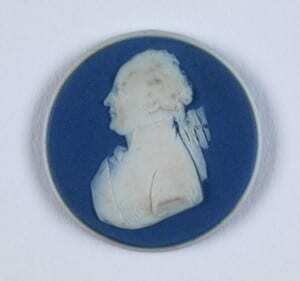 Blog post for UCL Art Museum, Revolution under a King exhibition by Dr Susannah Walker, UCL Art History Department. 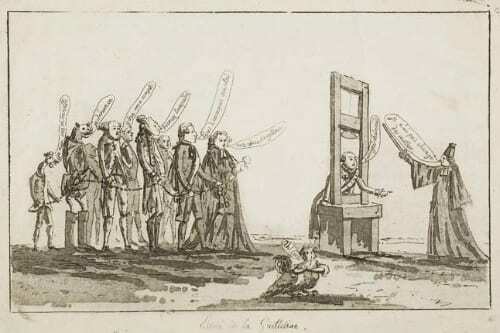 Despite its Enlightenment origins, one of the French Revolution’s legacies is a rich strain of macabre imagery that has entered popular culture: Marie-Antoinette’s hair turning grey at the prospect of the guillotine. The assassinated radical journalist Marat slumped in his bath. The apocryphal tale of the bals des victimes where survivors of the Terror were said to have worn short hair and a red ribbon at the throat in reference to the guillotined head. On 10th February I joined Dr Richard Taws, the co-curator of UCL Art Museum’s current exhibition Revolution under a King: French Prints 1789-92, to give a lunchtime lecture on the prints in the so called “Age of Revolutions”. On 26 January UCL Art Museum hosted a Pop-Up display dedicated to the theme of the French Revolution. This ties in with our current exhibition, Revolution under a King: French Prints 1798-92. As part of our ongoing wish to support UCL students and alumni, the exhibition was curated by volunteers Viktoria Espelund, Shijia Yu and Rosa Rubner. 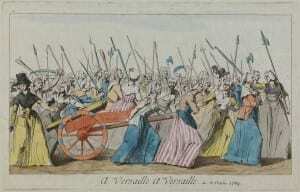 They each chose French Revolutionary prints from our collection and approached the topic from unique perspectives. The rationale behind their selections can be seen below. A King as catapult practice! 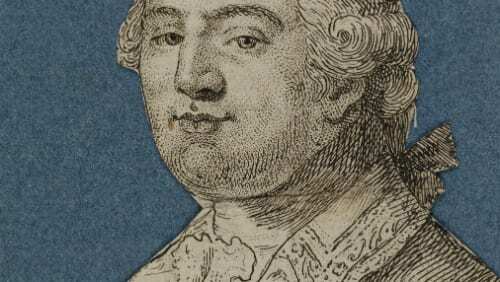 On this day, 21 January 1793, Louis XVI of France, stepped out of a carriage in the Place de la Révolution (formerly Place Louis XV) and climbed the steps to the guillotine. 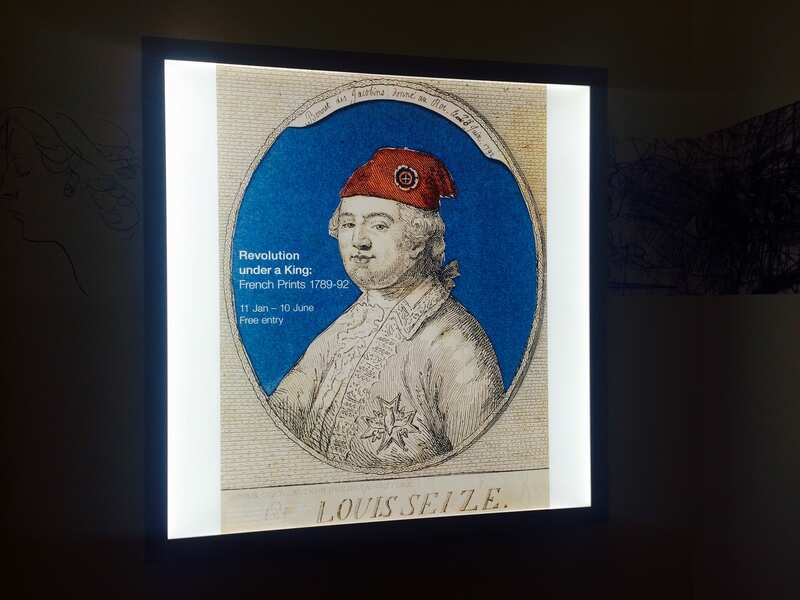 Our exhibition Revolution under a King opened with the start of term at UCL on Monday 11 January. 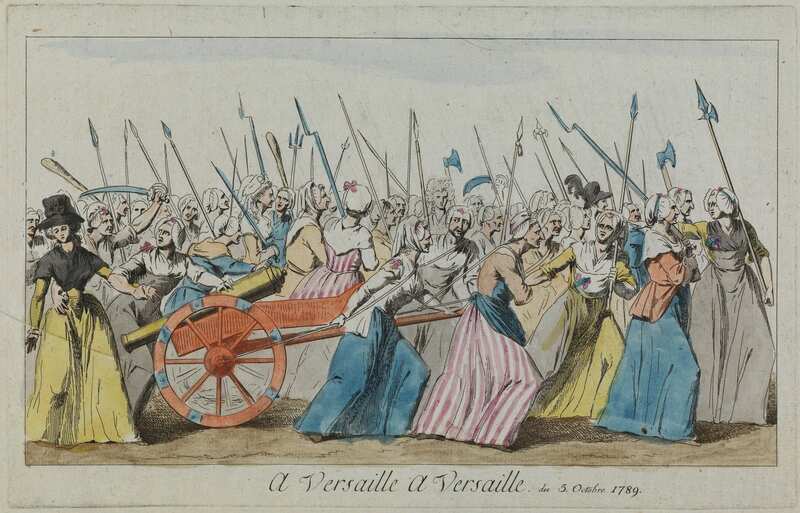 The exhibition features a selection of prints from the early, highly volatile years of the French Revolution, curated by Emeritus Professor David Bindman and Dr Richard Taws, in collaboration between UCL Art Museum and UCL History of Art. Is already attracting visitor numbers that we have grown to be accustomed to since the Museum’s refurbishment – on average 80 visitors per day and on average visitors can be found spending between 30-45min in the museum. It has been wonderful working on this exhibition, as it really highlights the complexity of curatorial practice with researchers, which is highly collaborative and unites multiple, sometimes competing, agendas. I’m really pleased with the outcome.